Hello Linux Geeksters. As you may know, Cinnamon is an open-source desktop environment developed by the Linux Mint team, mimicking the good old GNOME 2 experience. The latest version available is Cinnamon 2.2, which is already used by default on Linux Mint 17 Qiana and available via the default repositories of Ubuntu 14.10 Utopic Unicorn. 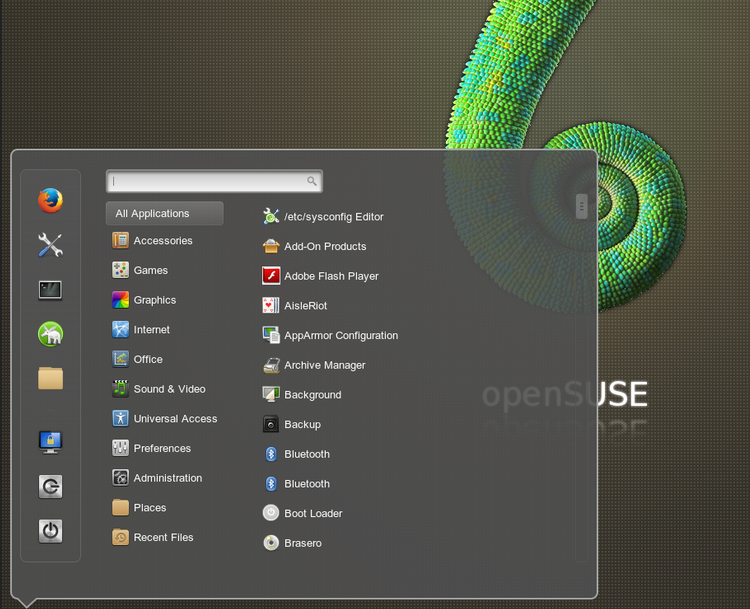 In this article I will show you how to install Cinnamon 2.2 on OpenSUSE 13.1 and OpenSUSE 12.3 systems. $ sudo zypper install -t pattern "Cinnamon Desktop Environment"